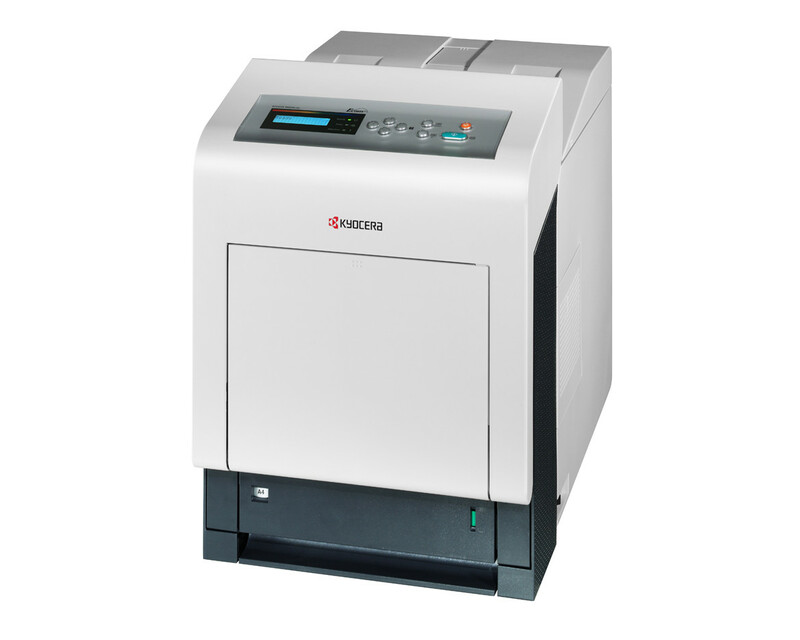 Highly productive and very economical, store the compact ECOSYS P6030cdn combines speed and excellent colour quality with intelligent network and security features. This highly efficient combination of features fulfils the demands of busy offices and work groups. And thanks to the cost-effective ECOSYS technology with its long-life components, there this device offers low running costs and less impact on the environment.